J. 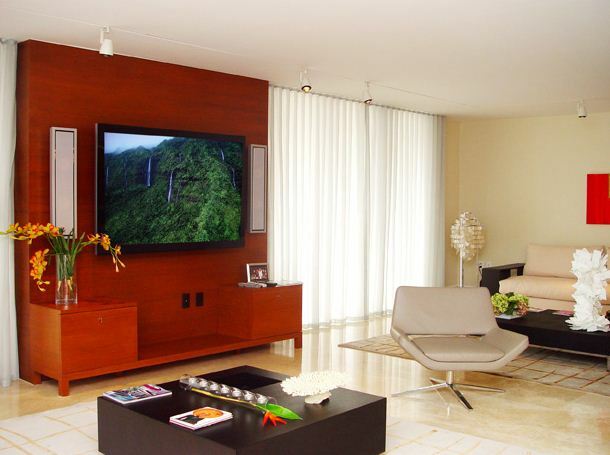 Design group is one of the most innovative contemporary interior decorators in South Florida. We have many satisfied customers in Miami Beach, Aventura, Boca Raton, Sunny Isle, Palm Beach, Pincrest, Miami and South Beach. Our customer base includes restaurants, corporate offices, financial institutes and luxury homes. Whether you are looking for a conventional design or a modern set up, our team of contemporary interior decoratorshave the perfect solution for your needs. We invite you to visit our website to view some of our accomplishments in interior design and decoration. J. Design group has a team of contemporary interior decorators providing interior design services to residential, commercial and industrial markets. Defining the key elements of a space is an important aspect of space planning in any type of outfit. Whether it’s a bedroom, living room, bathroom or foyer in your home; or the bar, waiting areas, restrooms, kitchen and dining areas in a restaurant; or office and cubicle set up in a corporate building, our interior design professionals have the ingenuity and imagination to provide the most exquisite design solutions that are based on client’s ideas. Our contemporary interior decorators give top priority to client’s wishes, budget and time frames when we undertake any interior decoration project. Capturing client’s ideas is very crucial to the success of every project. We achieve this by encouraging client participation throughout the planning and implementation stages of the project. 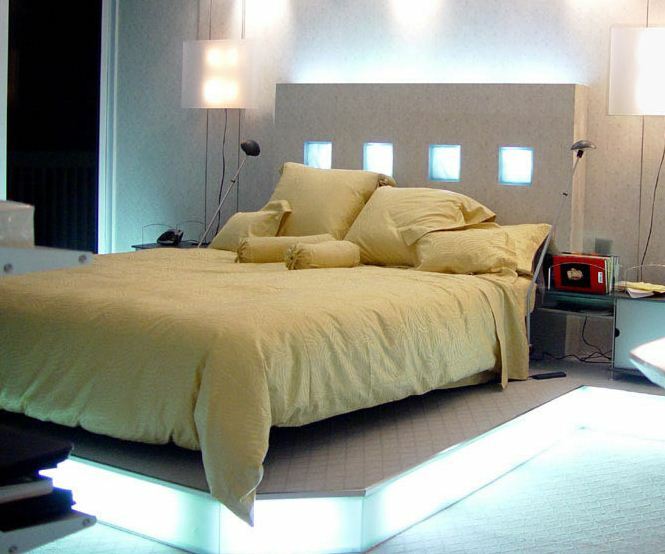 Transforming these ideas into reality is what interior design and decoration is all about. Our solutions are custom designed for each individual client that will exceed his/her expectations. We strive to finish every phase of the project in time and within budget. Our contemporary interior decorators will select the furniture, color, materials, fixtures etc based on the client’s taste and preferences. We start the design process with one key element of space and develop a scheme that serves as a unifying theme for all the key elements involved in order to ensure a seamless, cohesive look for the entire design project. We specialize in setting up modern indoor lighting and audio-visual installations that will allow architecture and interiors to create a dramatic and memorable space. 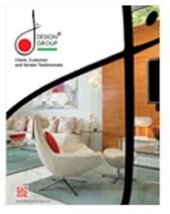 For the best in contemporary interior decorators, come to J Design Group. We can help you transform your residential or commercial space into unique and enviable piece of architecture.